The consequences of drug and alcohol abuse in the United States are enormously costly. Although the costs can be evaluated in dollars, they are more readily understood in human terms: family discord, neglect of children, personal misery, financial straits, medical problems, fetal alcohol syndrome, HIV infection, legal problems, incarceration, automobile accidents, lower work productivity, and job loss - and the list goes on. Combating and reducing the source of these problems have proven to be difficult indeed, but one of the most straightforward and noncontroversial ways is to provide effective treatment to drug abusers. This book is about treatment. In particular, it is about the basic component of most treatment programs - group and individual counseling. The intent of this book is to present information on various counseling approaches used in some of the best known and most respected treatment programs in the United States. Certainly all meritorious counseling models are not represented and, as a practical matter, could not be represented. However, chapters have been written by representatives of such well-known treatment programs as the Hazelden Foundation (chapter by Patricia Owen), the Betty Ford Center (by Fred Sipe), CENAPS® (by Terence T. Gorski), Living In Balance (by Jeffrey A. Hoffman), and the Washton Institute (by Arnold M. Washton). Other chapters were prepared by representatives of nationally known research centers on the treatment of drug abuse, including William R. Miller (University of New Mexico), Delinda Mercer (University of Pennsylvania), and Dennis C. Daley (Western Psychiatric Institute and Clinic). Two of the three treatments in Project Match, the monumental clinical trial sponsored by the National Institute on Alcohol Abuse and Alcoholism, are described in this volume. (See William R. Miller's Motivational Enhancement Therapy and Joseph Nowinski's Twelve-Step Facilitation.) Finally, chapters prepared by Elizabeth Driscoll Jorgensen and Richard Salwen and by Scott D. Miller illustrate innovative counseling strategies designed for special populations and settings. 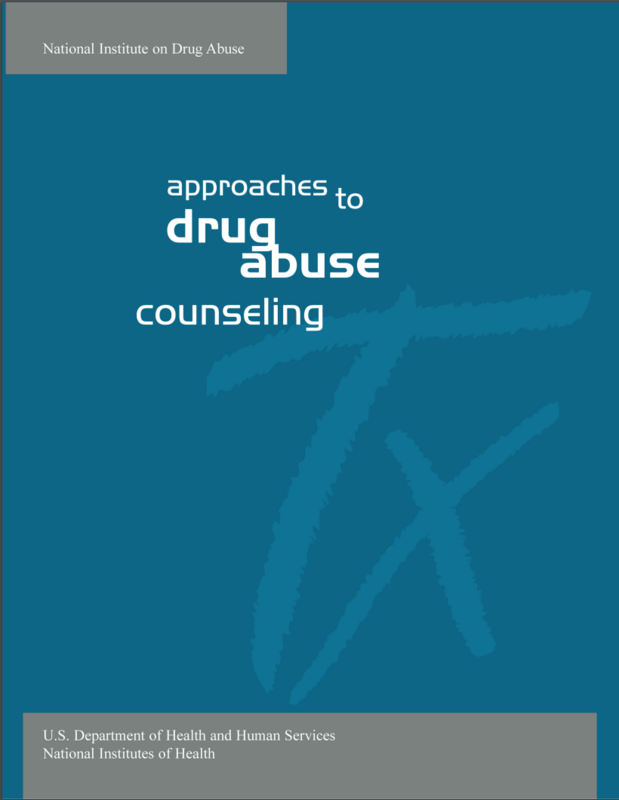 Each chapter was written by an authoritative spokesperson for the counseling model being described.